The 100 Day Countdown Begins! It’s hard to believe we are just 100 days away from the upcoming season. After a busy few off-season months, we are eager to welcome our first guests who will touch down on the beautiful islands of Haida Gwaii this June. In anticipation of what’s to come, here’s a look at a few of the things we look forward to. If you haven’t already, be sure to check out our 2018 Season Summary and catch up on our milestone 30th anniversary year. 2. FATHER’S DAY DERBY: $4,000 IN DERBY PRIZES TO BE WON! Back for a second year, Survivorman – Les Stroud will be guest hosting this one-of-a-kind event. Les is an award-winning TV star, musician, keynote speaker and author. 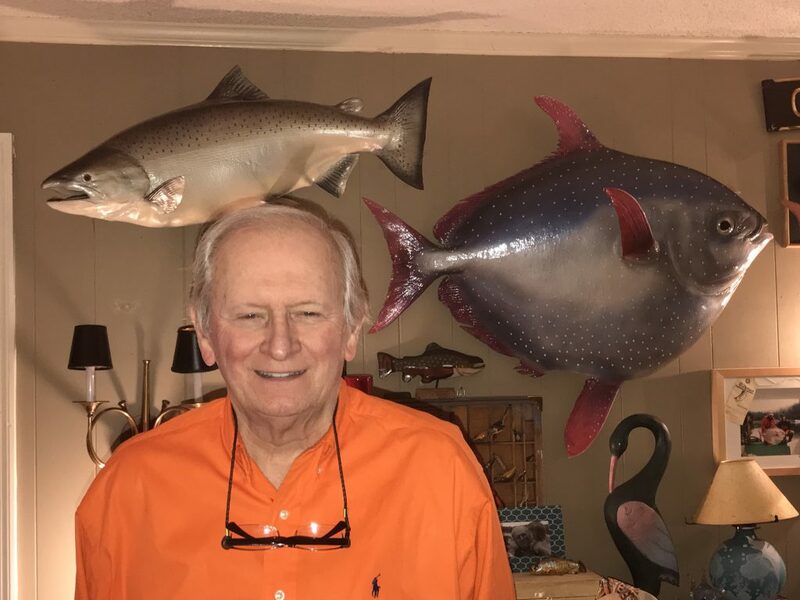 He will be sharing incredible stories of his survival, playing his acoustic guitar on the back deck of The Clubhouse and giving guests insider tips on how to survive out in the wild. By the time Rodney Bennett touches down at The Clubhouse this June, it will mark 22 years since his remarkably rare catch. In the summer of 1997, after a 3-hour fight, Rodney managed to reel in an Opah – a species few have seen. Rodney’s complete story will be featured in our upcoming Tight Lines newsletter being published this week. 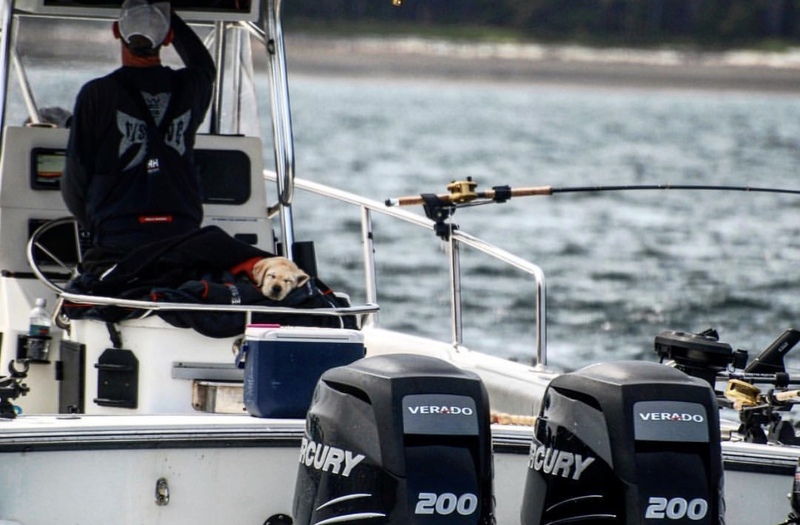 Be sure to look out for the full story – The Greatest Fishing Story Never Told. Sign up to receive our Tight Lines newsletter here. 4. 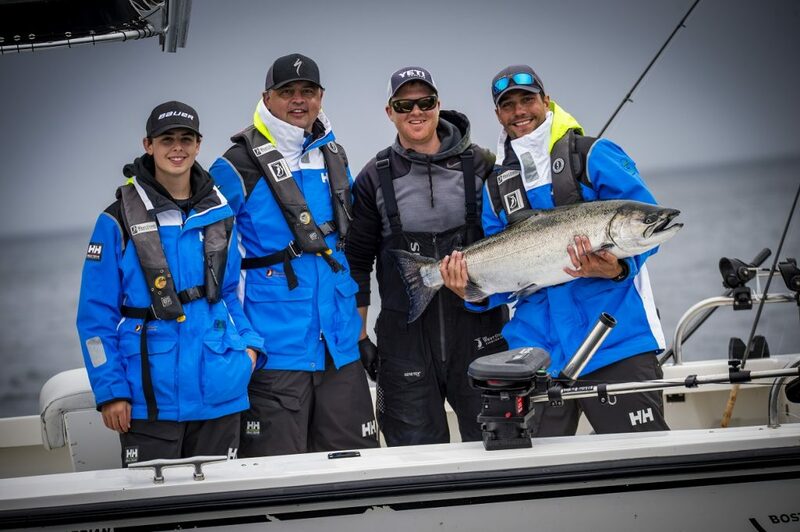 BIGGEST FISH OF THE SEASON: WILL IT BE YOU? 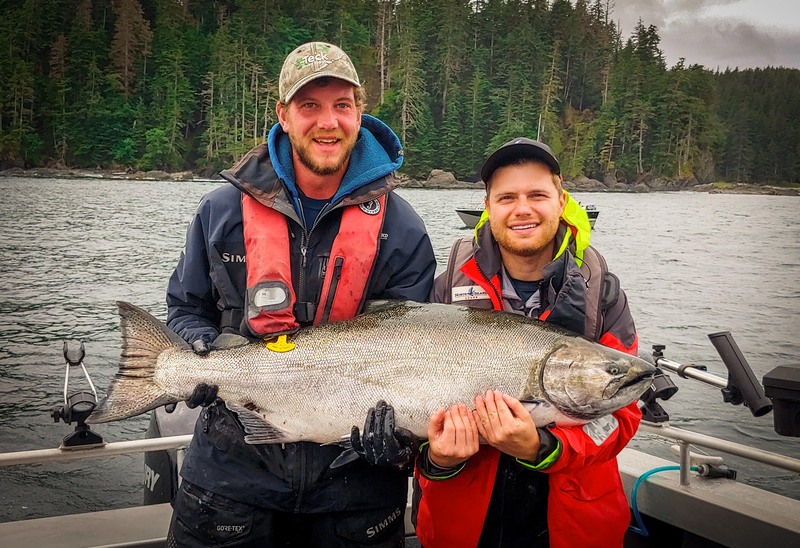 In 2018 the largest fish of the season weighed an impressive 48 lbs and was caught by angler Mark Methot and guide William Mitchell. 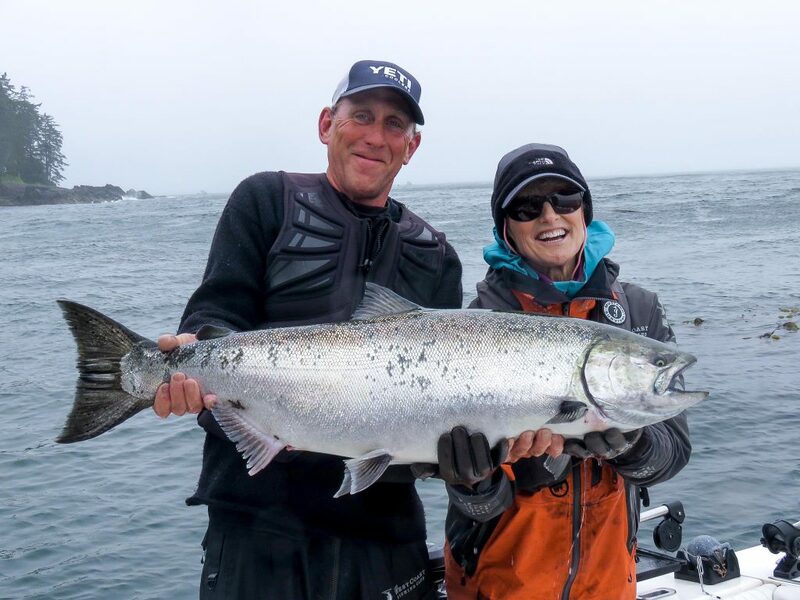 Will you be the one the catch the biggest fish of the 2019 season? Indulge in refined barbeque with a bourbon twist. We are excited to introduce a new chef to this year’s event. Ernest Servantes from the Food Network’s Chopped. Ernest is an award-winning pitmaster from New Braunfels, Texas. This superbly talented barbeque champion and chef has been incorporating his innovative ideas of New American cuisine with a Texas flair for more than 20 years. 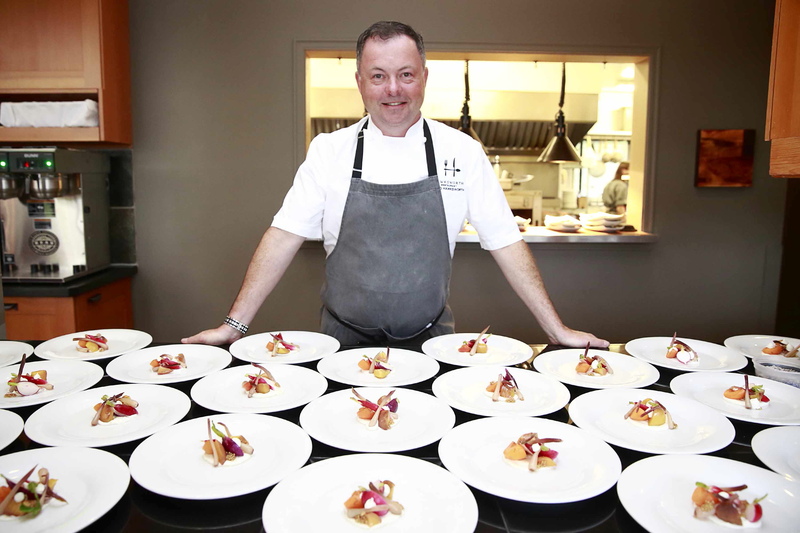 The event also features the talented Chef Danny McCallum of Toronto-based restaurant, Jacobs & Co Steakhouse. 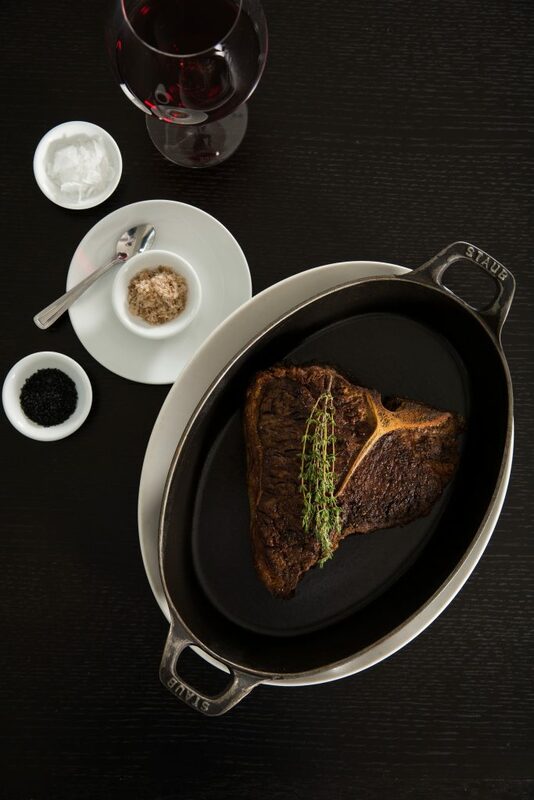 In a few short days, Chef Danny will begin dry-aging steaks for the event as part of his 90-day aging process. We can’t wait to try them! 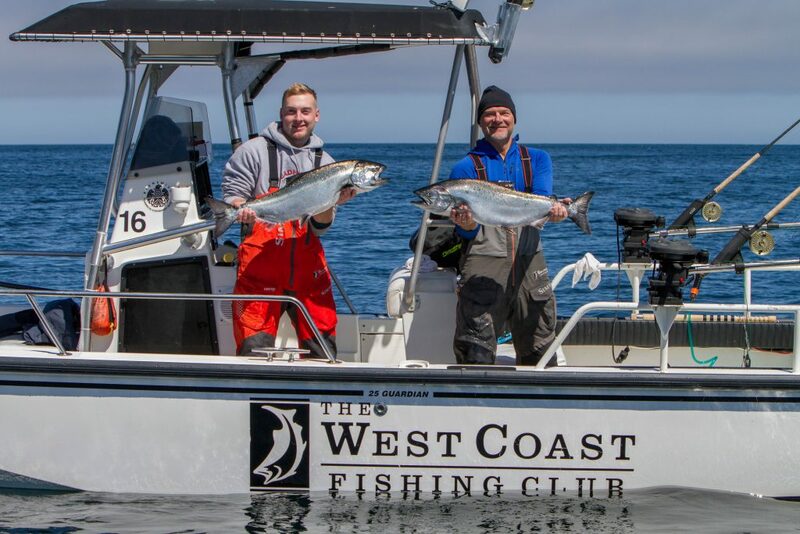 Keeping you informed of the current Langara Island fishing updates this year will be Mike Tonnesen, AKA Screamer from The Clubhouse, and Todd McIntyre from North Island Lodge. Over at The Outpost, lodge manager Jordan Knight will be keeping us informed on the exciting season in Port Louis. All three will be providing weekly updates with photos and commentary on the latest conditions. Don’t miss the action! To receive pre-season information and in-season updates, click here to sign up for our newsletter. 8. LIVE MUSIC & CRAFT COCKTAILS: SEPTEMBER TO REMEMBER RETURNS! There’s no better place to enjoy the final days of summer at The Clubhouse during one of our September to Remember trips. 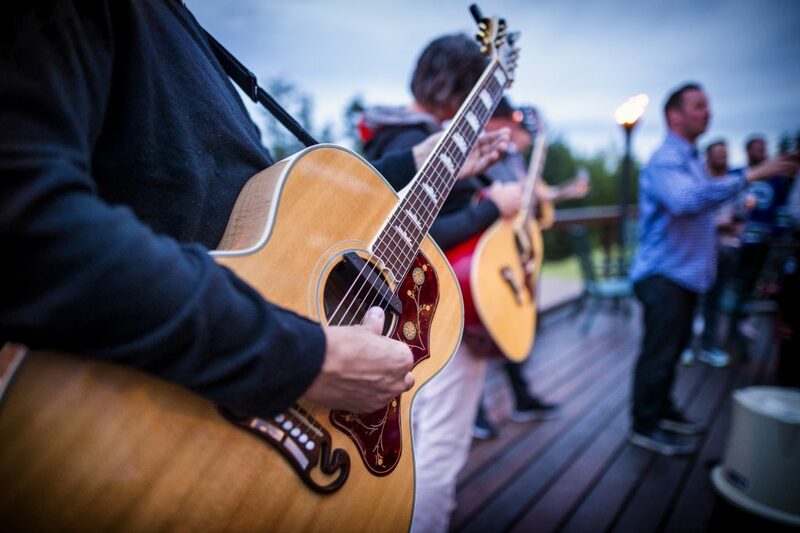 These trips exclusively feature live music and hand-crafted cocktails courtesy of our guest mixologists. Don’t miss the party this September at The Clubhouse. View trip dates and learn more here. In 2018 for the third time in FFK history, over $1,000,000 was raised for the Canucks Autism Network. This year, with the help of our participants, sponsors and volunteers, we hope to once again surpass the one million dollar mark and make a meaningful impact on the lives of children and families living with autism throughout British Columbia. We hope you’ll join us. Learn more about the FFK Tournament here. Photo by Clubhouse guest, Thomas Fell. We always enjoying seeing our guest photos on social media. Be sure to tag us or email us this season for the chance to be featured on our social media accounts. If you’re thinking about a trip, don’t wait! Space is limited. Call us at 1-888-432-6666 or click here to fill out an online inquiry.